Be careful not to actually touch the bottle with your tongue or fingers, etc. Still dosing 1-2 drops 2x/day with this method. 2) You could pour a little DISTILLED water in the bottle (say 1 TBS) to extend its life. This should extend the life of the bottle and won't destroy the efficacy. Make sure you keep the bottle open for as short a time as possible. 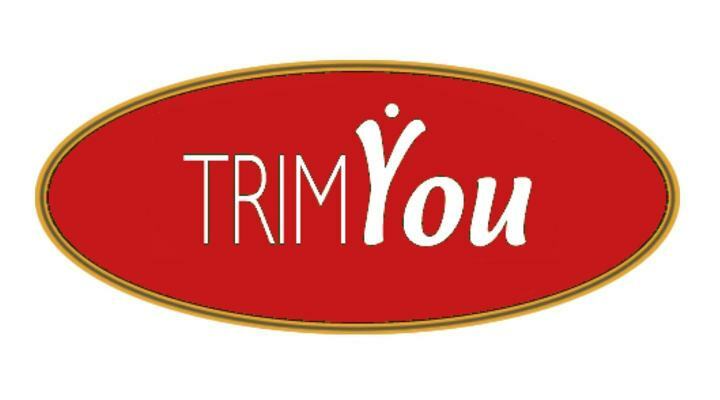 You may combine two (or more) nearly empty bottles of the TrimYou® spray into one without adversely affecting results. Try not to contaminate either bottle or the ingredients by touching them.